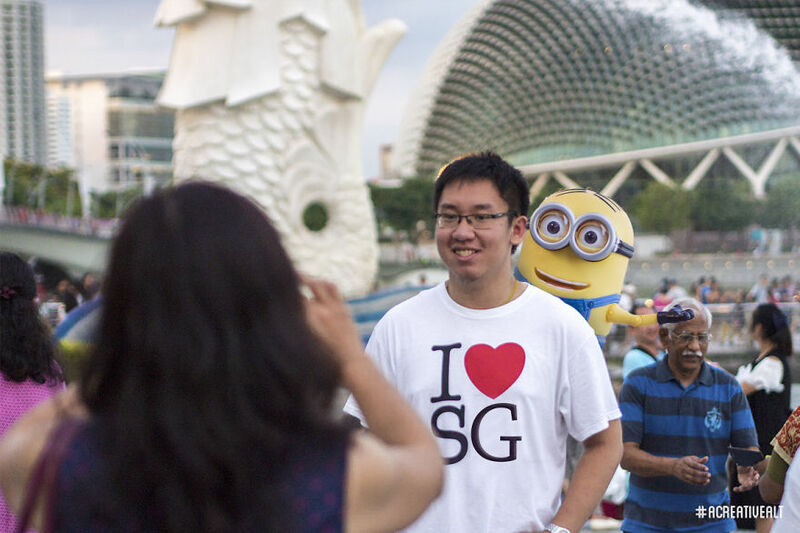 Fans disappointed with the delayed release of the Minions movie need no longer despair, as the popular yellow gibberish-speaking creatures have taken their search for a villainous master to Singapore – or at least, that’s what Indonesian-born Singapore-based photographer Rizky Budiyanto has imagined, creating a series of shots featuring the Minions visiting the Southeast Asian city-state. 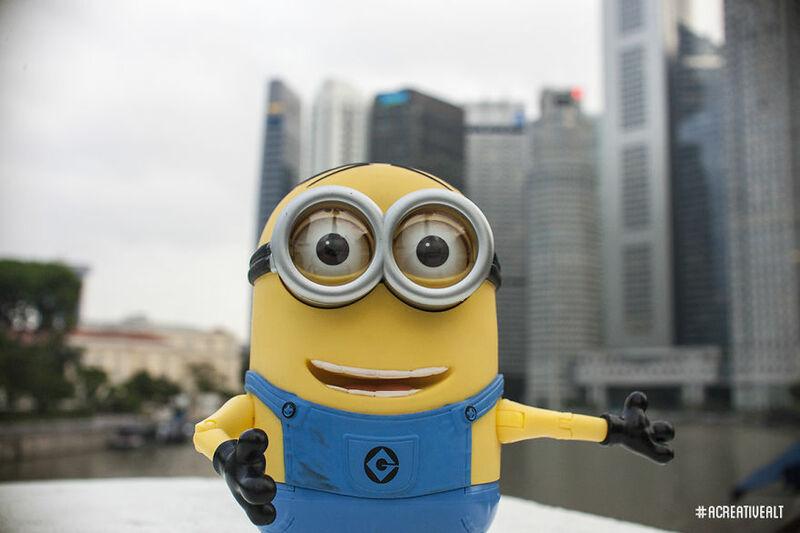 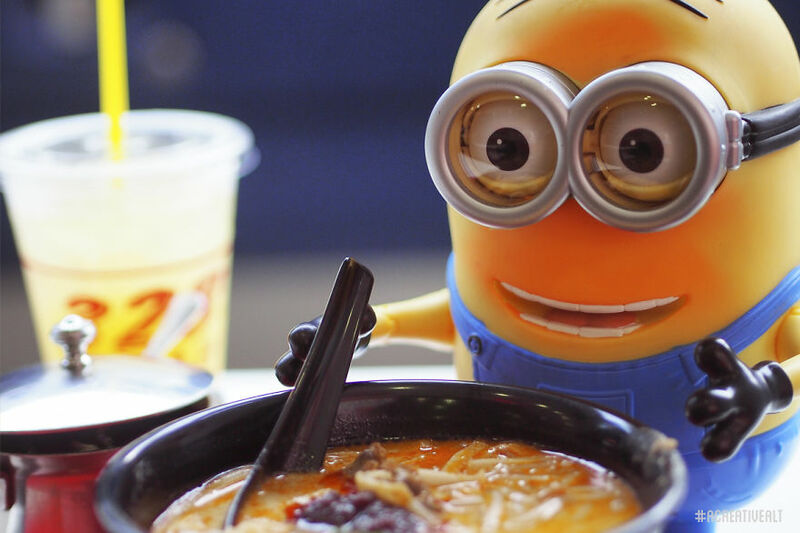 The result is a collection of humorous, and honestly quite believable (if Minions were, erm, real), photographs taken in popular spots around Singapore. 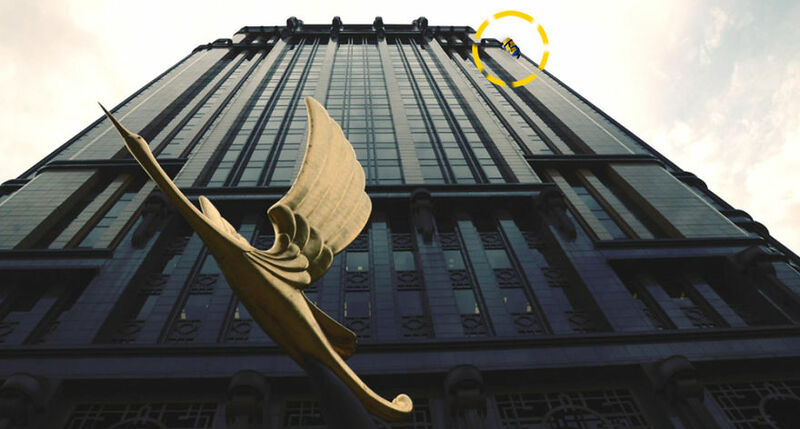 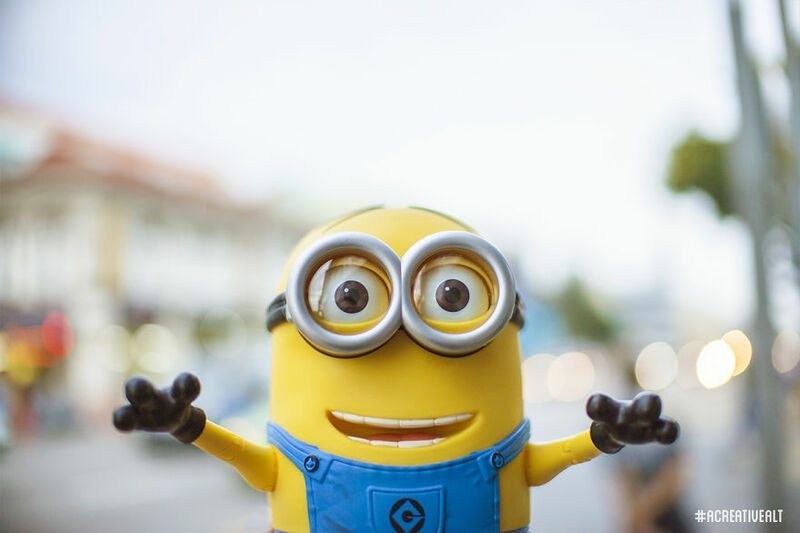 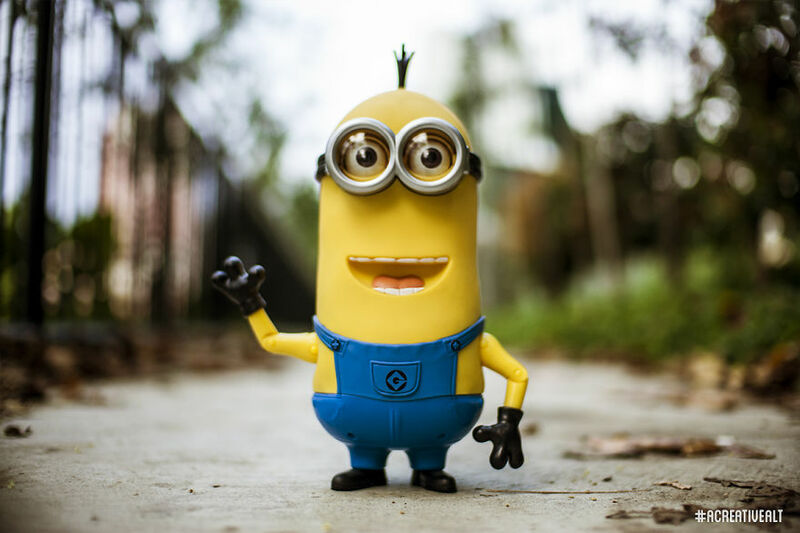 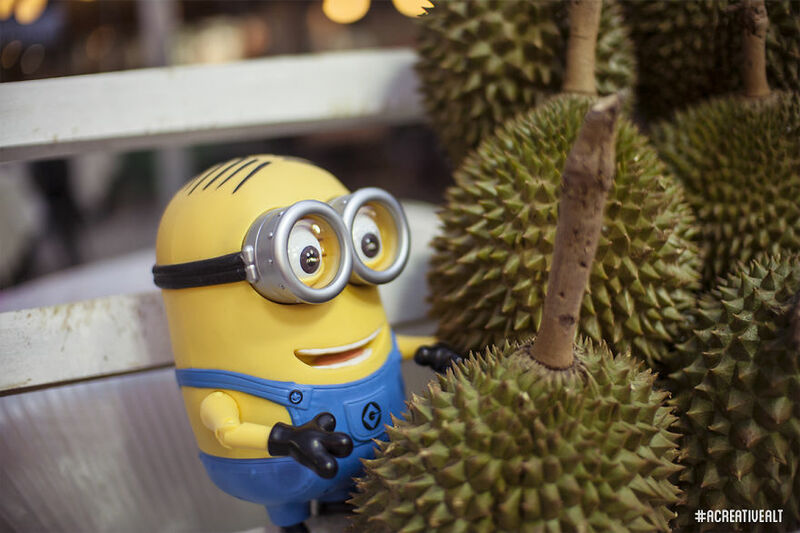 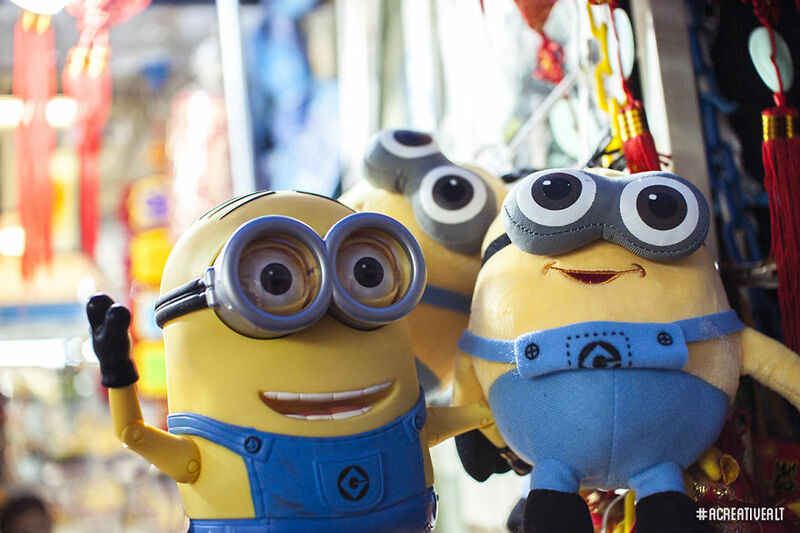 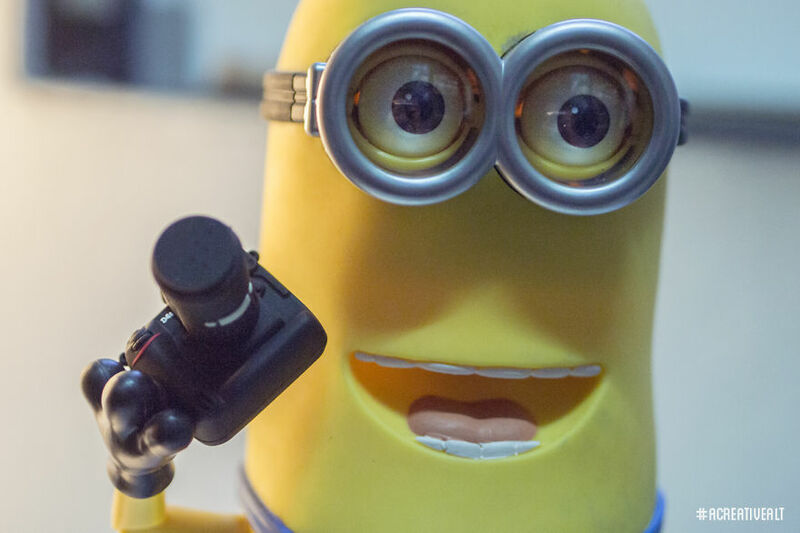 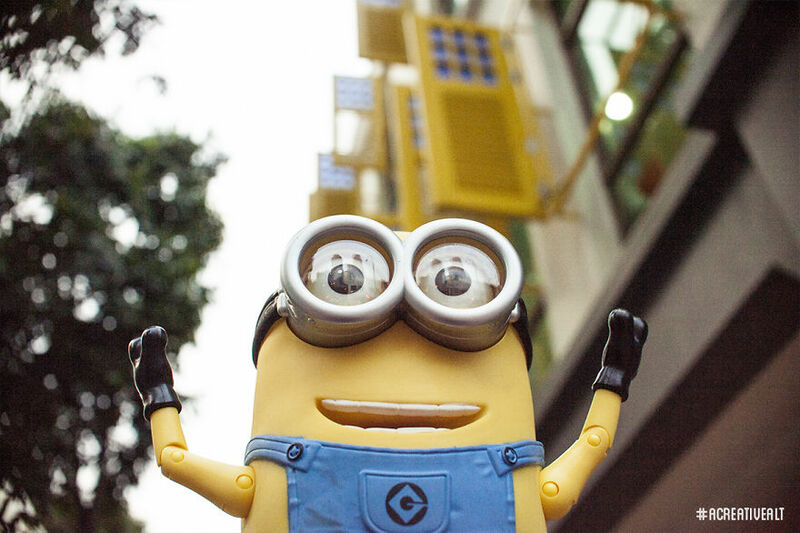 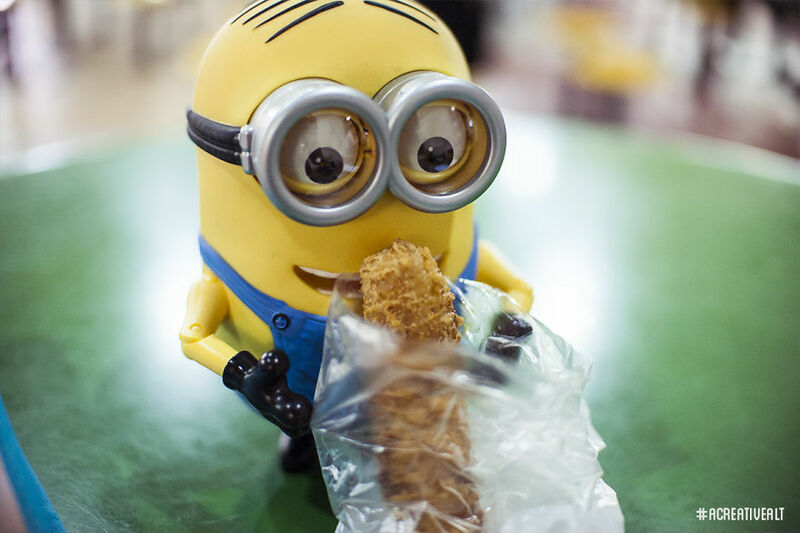 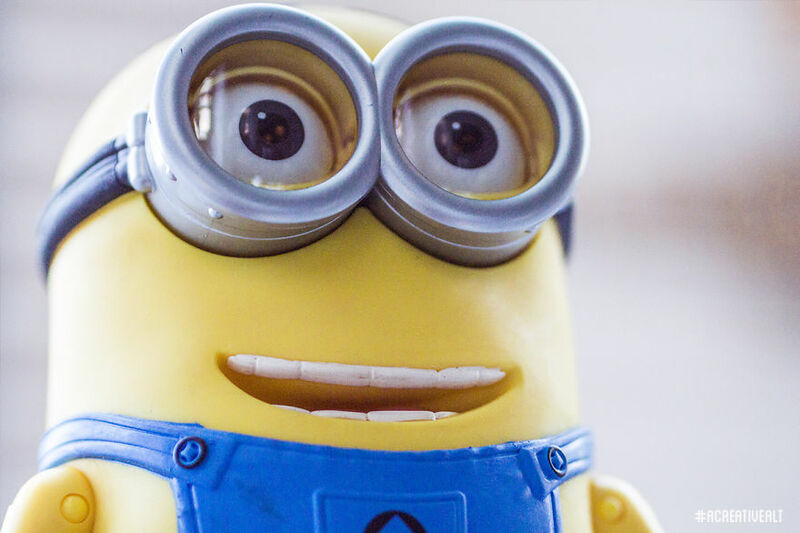 Rizky shares in an email interview with Contented that inspiration struck when he, who currently works as a creative director at a creative production house, was on a recce trip with a colleague, Sher Iqbal Texeira, in Chinatown where they saw a couple of Minion knock-offs. 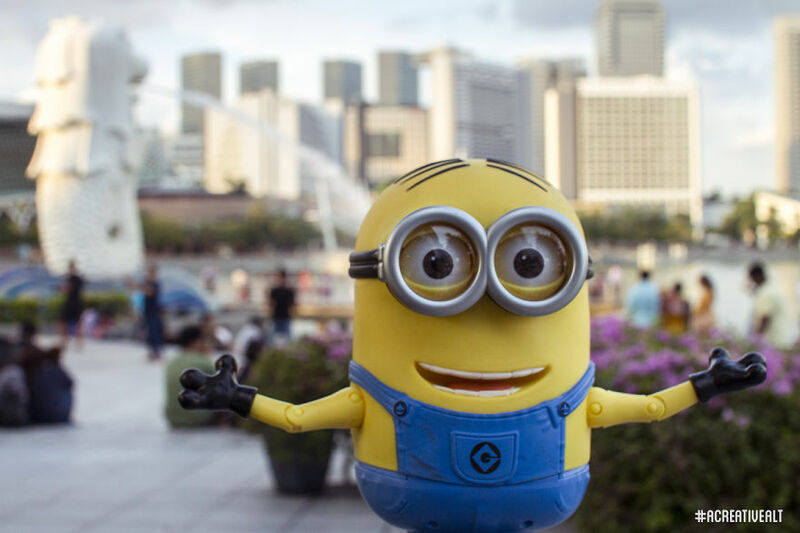 Joking that they could be long-lost brothers of the Minion Dave toy he had in his studio, they were suddenly struck with the idea of what would happen if the Minions took a trip to Singapore to meet these long-lost brothers. 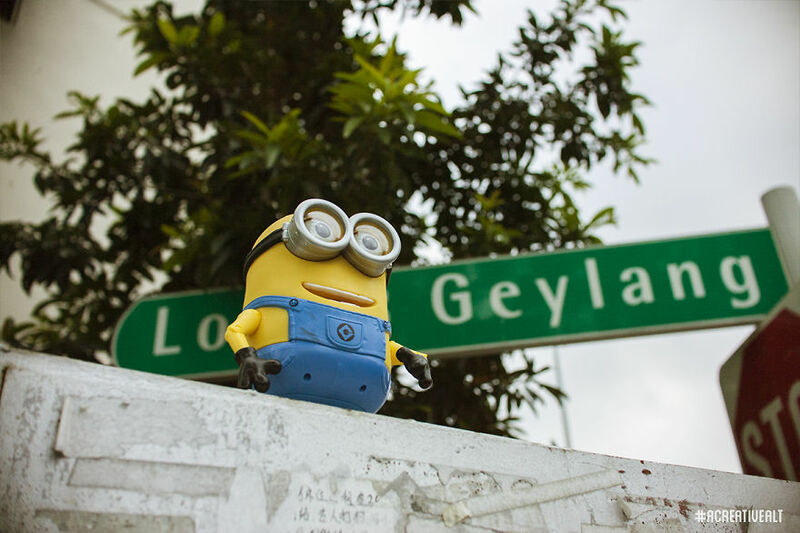 The most difficult part of the project, he says, was narrowing down the locations to shoot at. 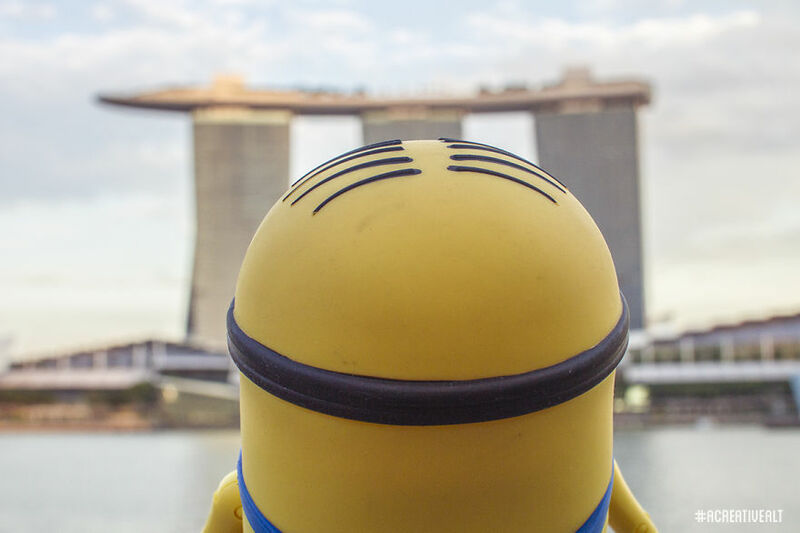 “I shortlisted a lot of places including Gardens by the Bay, Henderson Park, Little Gui Lin and many more but ended up settling with more familiar places like MBS and Merlion Park,” he shares.